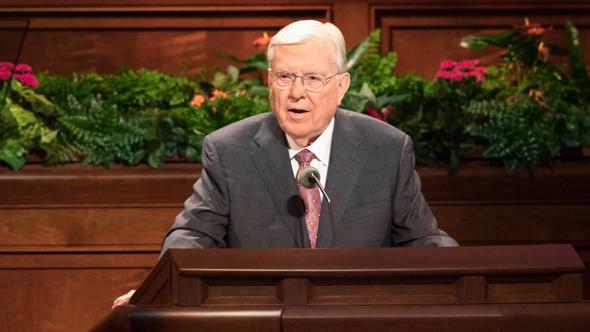 My plea is that we will make the sacrifices and have the humility necessary to strengthen the foundations of our faith in the Lord Jesus Christ. 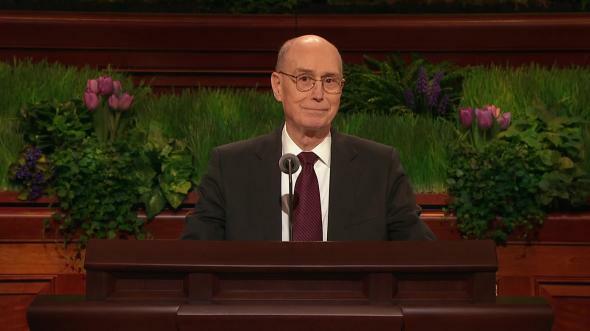 This has been a magnificent general conference. We have truly been edified. 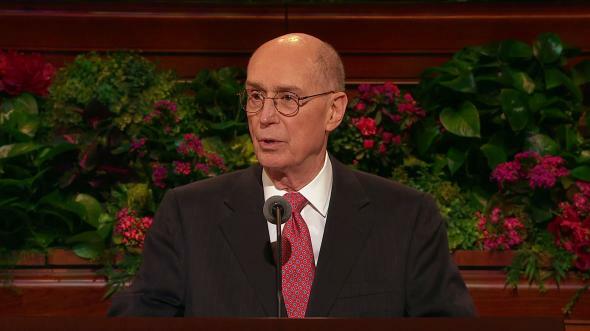 If there is one preeminent objective of general conference, it is to build faith in God the Father and our Savior, the Lord Jesus Christ. 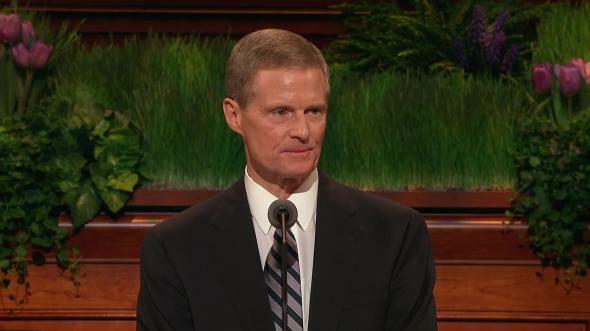 My remarks address the foundations of that faith. Personal foundations, like many worthwhile pursuits, are usually built slowly—one layer, one experience, one challenge, one setback, and one success at a time. A most cherished physical experience is a baby’s first steps. It is magnificent to behold. The precious look on the face—a combination of determination, joy, surprise, and accomplishment—is truly a seminal event. In our family, there is one event of a similar nature that stands out. When our youngest son was about four years old, he came into the house and gleefully announced to the family with great pride: “I can do everything now. I can tie, I can ride, and I can zip.” We understood he was telling us that he could tie his shoes, he could ride his Big Wheel tricycle, and he could zip his coat. We all laughed but realized that for him they were monumental achievements. He thought he had truly arrived and was grown up. Physical, mental, and spiritual development have much in common. Physical development is fairly easy to see. We begin with baby steps and progress day by day, year by year, growing and developing to attain our ultimate physical stature. Development is different for each person. Just as repetition and consistent effort are required to gain physical or mental capacity, the same is true in spiritual matters. 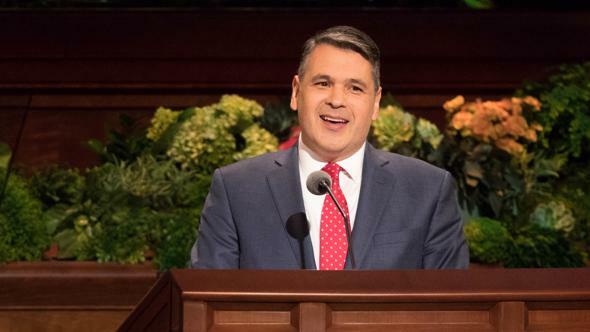 Remember that the Prophet Joseph received the same visitor, Moroni, with exactly the same message four times in preparation for receiving the plates. 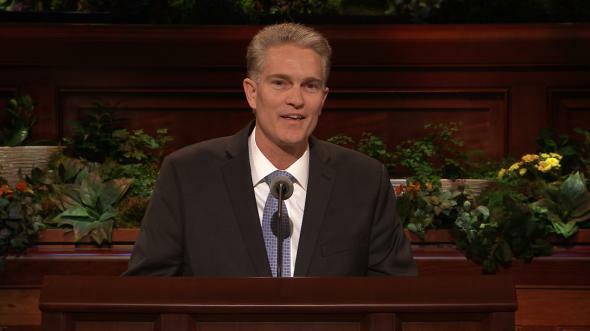 I believe that weekly participation in sacred sacrament meetings has spiritual implications we do not fully understand. Pondering the scriptures regularly—rather than reading them occasionally—can substitute a superficial understanding for a sublime, life-changing enhancement of our faith. Faith is a principle of power. 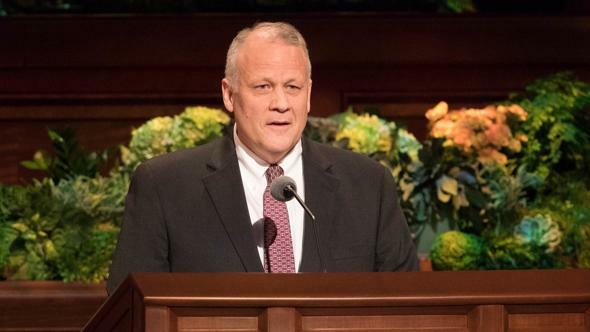 Let me illustrate: When I was a young missionary, a great mission president6 introduced me in a profound way to the scriptural account found in Luke 8 of the woman who had an issue of blood for 12 years and had spent everything she had on physicians who could not heal her. It has remained to this day one of my favorite scriptures. Peter’s answer was that all of them, walking together, were pressing against Him. 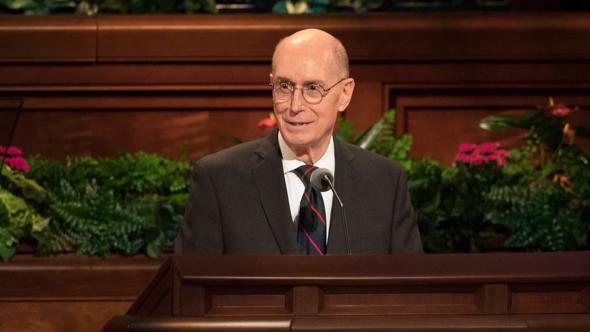 The root word for virtue could easily be interpreted as “power.” In Spanish and Portuguese, it is translated as “power.” But regardless, the Savior did not see her; He had not focused on her need. But her faith was such that touching the border of the garment drew upon the healing power of the Son of God. I have contemplated this account all my adult life. I realize that our personal prayers and supplications to a loving Father in Heaven in the name of Jesus Christ can bring blessings into our lives beyond our ability to comprehend. The foundations of faith, the kind of faith that this woman demonstrated, should be the great desire of our hearts. However, initial foundations of faith, even with spiritual confirmation, do not mean that we will not face challenges. Conversion to the gospel does not mean all our problems will be solved. Early Church history and recorded revelations in the Doctrine and Covenants contain excellent examples of establishing foundations of faith and dealing with the vicissitudes and challenges that everyone faces. 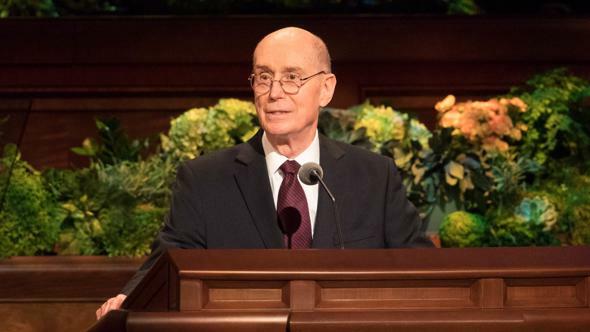 One example of the challenges related to this financial crisis was experienced by Elder Parley P. Pratt, one of the great leaders of the Restoration. 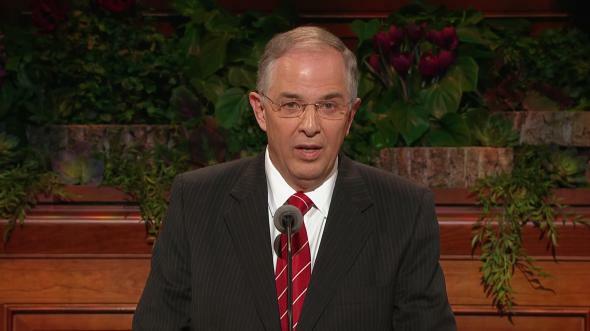 He was an original member of the Quorum of the Twelve Apostles. In the early part of 1837, his dear wife, Thankful, died after delivering their first child. Parley and Thankful had been married almost 10 years, and her death devastated him. 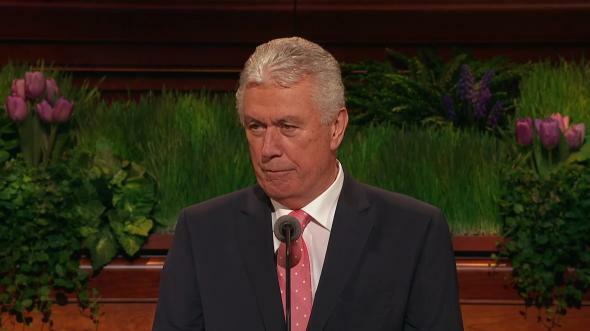 Elder Pratt had lost his wife, his land, and his home. Parley, without telling Joseph, left for Missouri. On the road there, he unexpectedly met fellow Apostles Thomas B. Marsh and David Patten returning to Kirtland. They felt a great need to have harmony restored to the Quorum and persuaded Parley to return with them. 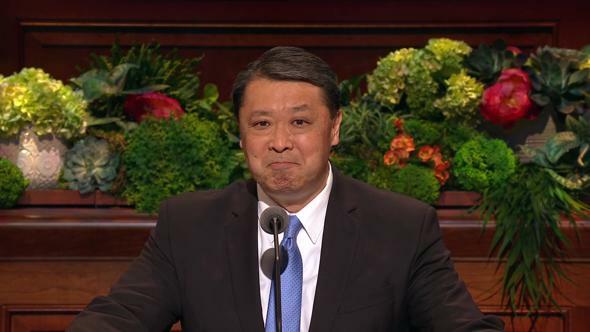 He realized that no one had lost more than Joseph Smith and his family. Parley sought out the Prophet, wept, and confessed that what he had done was wrong. In the months after his wife, Thankful’s, death, Parley had been “under a dark cloud” and had been overcome by fears and frustrations.12 Joseph, knowing what it was like to struggle against opposition and temptation, “frankly forgave” Parley, praying for him and blessing him.13 Parley and others who remained faithful benefited from the Kirtland challenges. They increased in wisdom and became more noble and virtuous. The experience became part of their foundations of faith. “If the very jaws of hell shall gape open the mouth wide after thee, know thou, my son, that all these things shall give thee experience, and shall be for thy good. 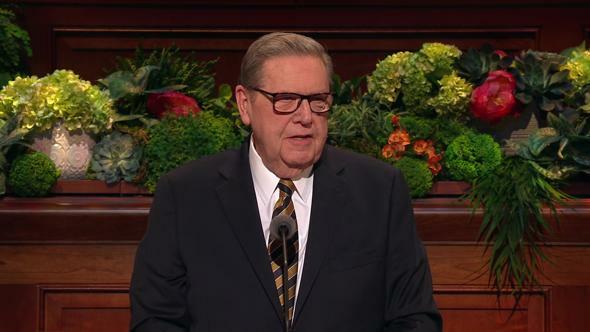 I am grateful for the fortification of the foundations of faith that has come from this conference. My plea is that we will make the sacrifices and have the humility necessary to strengthen the foundations of our faith in the Lord Jesus Christ. Of Him I bear my sure witness in the name of Jesus Christ, amen. See Malcolm Gladwell, Outliers: The Story of Success (2008), 40. He is quoting neurologist Daniel Levitin. 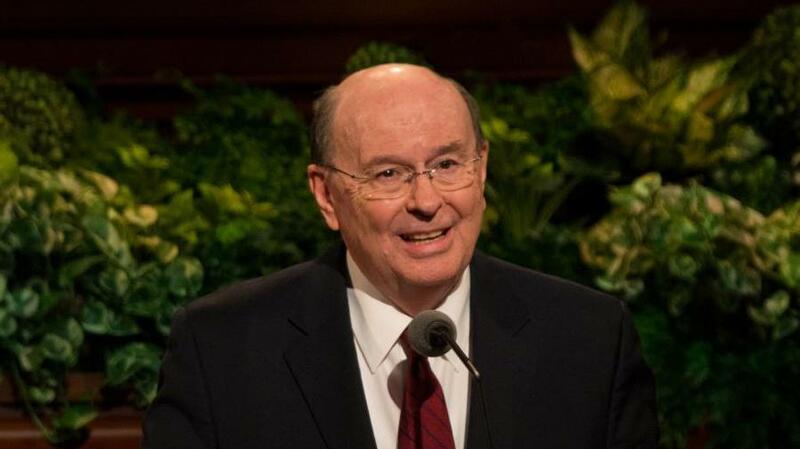 Obituary of Bryant Hinckley Wadsworth, Deseret News, Jan. 15, 2017, legacy.com/obituaries/deseretnews. See 2 Nephi 28:30. We don’t receive an entire body of knowledge about the matter or all the principles related to it. They come when they are needed: line upon line and precept upon precept. 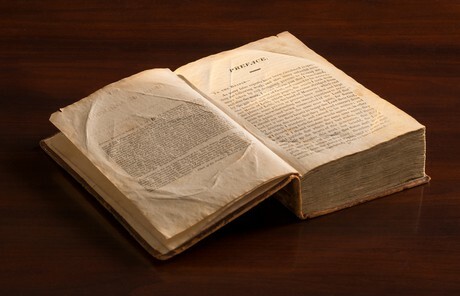 In the first edition of the Book of Mormon, printed in 1830, the Prophet Joseph Smith wrote, “I would inform you that I translated, by the gift and power of God” (see preface to the Book of Mormon ). 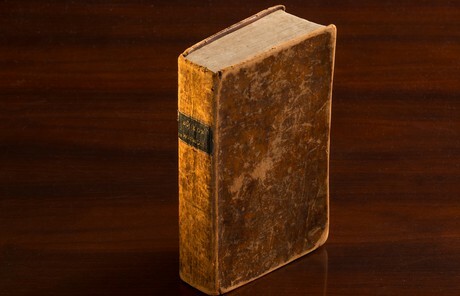 Subsequent editions of the Book of Mormon include a similar statement: “The plates were delivered to Joseph Smith, who translated them by the gift and power of God” (see introduction to the Book of Mormon ). Orson Pratt recalled that he had been present on many occasions when Joseph Smith was translating the New Testament and had wondered why he had not used an instrument in that process. “Joseph, as if he read his thoughts, looked up and explained that the Lord gave him the Urim and Thummim when he was inexperienced in the Spirit of inspiration. But now he had advanced so far that he understood the operations of that Spirit, and did not need the assistance of that instrument” (“Two Days’ Meeting at Brigham City, June 27 and 28, 1874,” Millennial Star, Aug. 11, 1874, 499; see also Richard E. Turley Jr., Robin S. Jensen, and Mark Ashurst-McGee, “Joseph the Seer,” Ensign, Oct. 2015, 48–55; Liahona, Oct. 2015, 10–17). 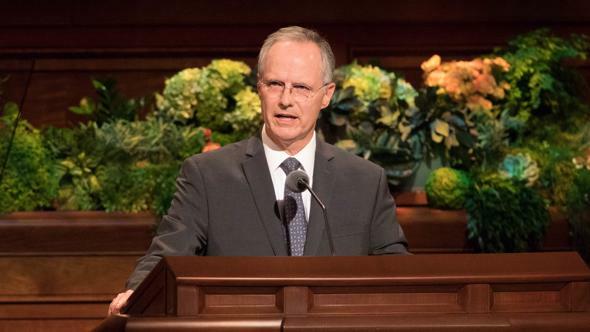 The mission president was Elder Marion D. Hanks, who was also a General Authority. See Terryl L. Givens and Matthew J. 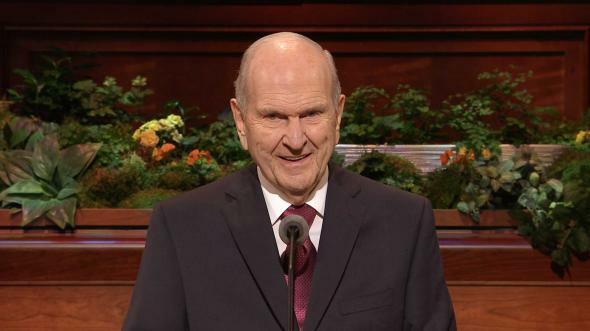 Grow, Parley P. Pratt: The Apostle Paul of Mormonism (2011), 91–98; volume introduction and introduction to part 5, The Joseph Smith Papers, Documents, Volume 5: October 1835–January 1838, ed. Brent M. Rogers and others (2017), xxviii–xxxi, 285–93. See “Letter from Parley P. Pratt, 23 May 1837,” in The Joseph Smith Papers, Documents, Volume 5: October 1835–January 1838, 386–91. See “History of John Taylor by Himself,” 15, in Histories of the Twelve, 1856–1858, 1861, Church History Library; Givens and Grow, Parley P. Pratt, 101–2. See The Autobiography of Parley P. Pratt, ed. Parley P. Pratt Jr. (1874), 183–84.